The mission of Liberated Muse Arts is to engage inter-generational audiences through music performances and multi-disciplinary productions in ways that promote, encourage, and facilitate a forum for art exploration, education and community activism. Khadijah “Moon” Ali-Coleman is founding Director of Liberated Muse Arts Group, a theater company and multi-media arts organization specializing in entertainment and educational products and services. Click here for her website. Khadijah Ali-Coleman started Liberated Muse in 2008 as a digital community for artists of all genres to fellowship and engage with one another. The platform, similar to MySpace and Facebook, allowed artists to post blogs, share music, art and events. Immediately after beginning the online site, she partnered with her long-time friend Maceo Thomas to form Liberated Muse Productions which produced, offline, the Capital Hip Hop Soul Fest for three summers (2008-2010) in Washington DC’s newly renovated Marvin Gaye Park. Khadijah and Maceo parted ways in 2010 as Khadijah began to focus on producing theatrical and music productions through Liberated Muse’s brand, newly called Liberated Muse Arts Group. Through Liberated Muse Arts group, Khadijah has edited the books Liberated Muse Volume I: How I Freed My Soul (Outskirts Press, 2009) and Liberated Muse Volume II: Betrayal Wears a Pretty Face (Liberated Muse Publications, 2012) and released her first poetry chapbook Revisionist Tale in 2010. A solo artist in her own right since the late 1990’s, Khadijah, using the stage name Khadijah Moon, has had her music, written and performance poetry work featured on PBS’ To the Contrary, Pacifica Radio’s WPFW 89.3 FM show Live @ 5, FOX News affiliate WTTG’s Morning Show, the television show Showtime at the Apollo and other media programs. Her poetry, plays and other theatrical work, some produced through Liberated Muse Arts Group, have appeared in the Capital Fringe Fest and Artscape Festival as well on stages at The Bonifant Theater, Hillyer Arts Gallery, Busboys & Poets, Morgan State University, Northern Virginia Community College, and other locations. 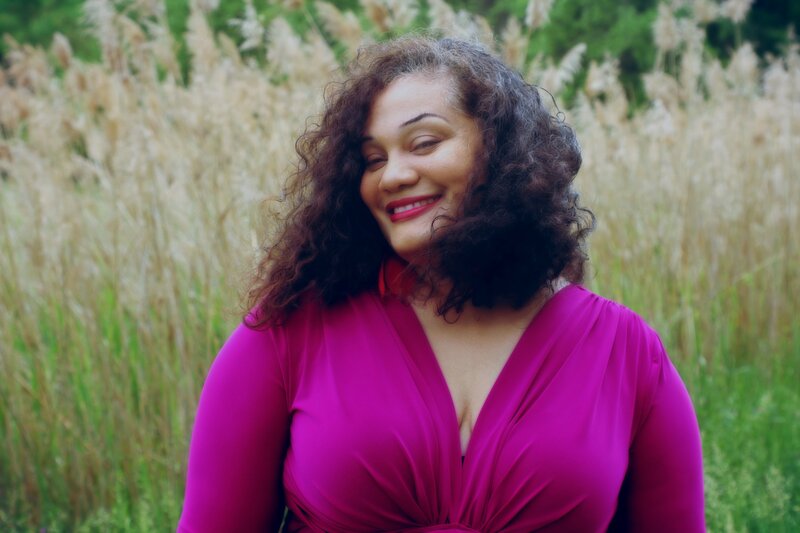 Khadijah was awarded a 2015 Maryland State Arts Council Individual Artist Award in Non-Classical Music Solo Performance, and, in 2012, recognized by the Prince George’s County, Maryland Innovation Fund as a “Top Forty UNDER 40″ awardee in the Arts & Humanities. 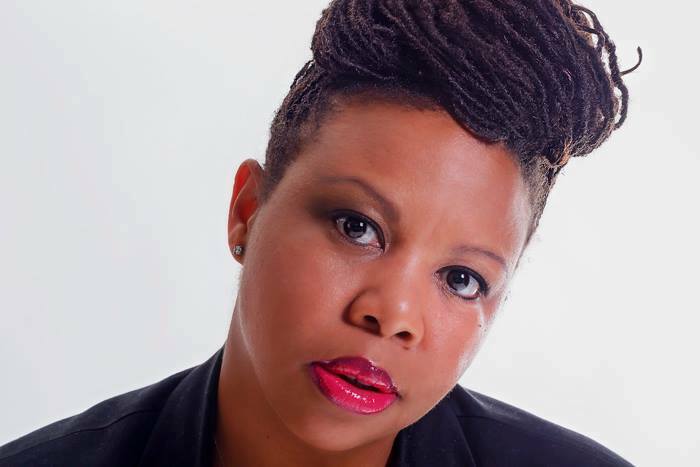 She holds a Master of Arts degree in Mass Communication from Towson University and a Bachelor of Arts degree from the University of Maryland, Baltimore County (UMBC) where she studied under the mentorship of scholar Dr. Acklyn Lynch and playwright Alonzo D. Lamont. She’s studied the Meisner technique with Robert Epstein’s Acting Studio and musical theatre with Alisa Belflower. A founding member of the theatre company The Saartjie Project, Khadijah currently serves as faculty member at Prince George’s Community College and is a creativity consultant for aspiring writers and performers. Khadijah Moon‘s music, including her latest singles “hunger”, “Free Falling” and “Unbound” is available on iTunes and most online sellers. Visit her website. 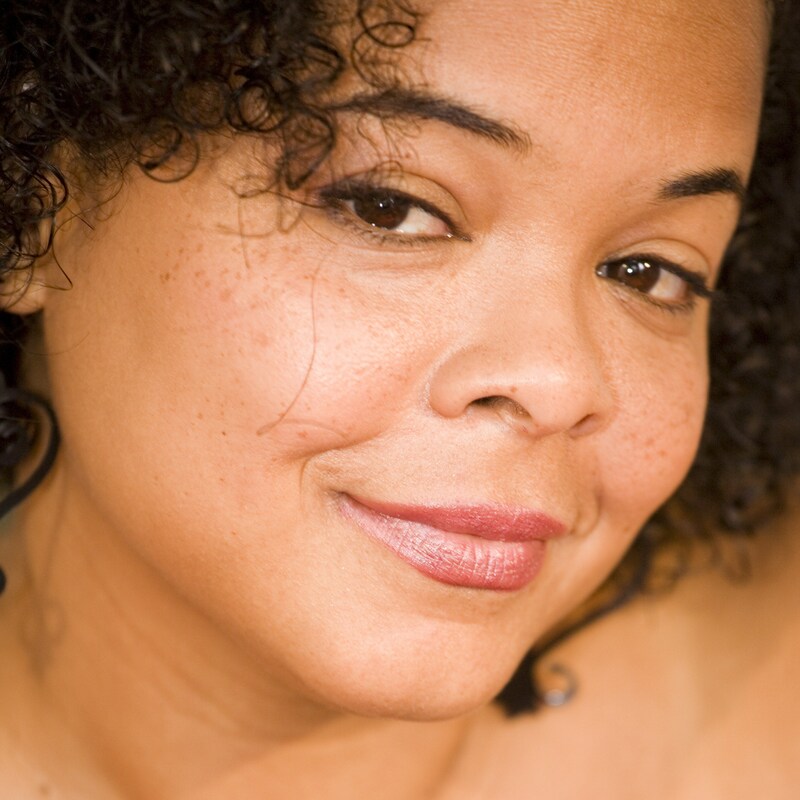 Colette (Colie) Williams is a singer/songwriter, actor, teacher and writer born and raised in the Bronx, NY. She is currently promoting her new single “Strange Fruit”, the remake of Billie Holiday’s classic tune that follows the successful release of her single “Natural” (2013) and debut of her CD “Light Up The Darkness” released in 2011. Colie has identified her music as-“Holistic Soul”-music that infuses a variety of rhythms, feel good music that lifts and inspires. A consummate actress, Colie has appeared on stages across the country, performing with the Kennedy Center and with various theater companies since the late 1990’s. A long-time member of Liberated Muse Arts group, Colie has starred in Liberated Muse productions of “Running: AMOK” and “In Her Own Words”. “I can connect to all the ancestor artists depicted in ‘In Her Own Words'”, Colie shares. “Their lives and experiences reinforce my passion and dedication to using art as a vehicle for change.” Colie portrayed Billie Holiday during the 2014 season and poet Lucille Clifton in 2012 and 2013. Colie has performed in the 2010 Capital Hip Hop Soul Festival and toured with the Liberated Muse tribute show for Maya Angelou. “It is imperative to me to be a part of art that speaks truth and empowerment,” Colie says. Lyn Artope is a long-time member of Liberated Muse Arts Group originally from Brooklyn, New York, but currently resides in Baltimore, Maryland where she works creatively as a writer and an actor. She began her career in 2010 in Liberated Muse’s Capital Fringe Fest production of the play Running: AMOK. DCist described her portrayal in Running: AMOK as a “pleasant surprise” with “comedic banter”. Since Running: AMOK, Lyn has emceed events as part of Liberated Muse Arts Group and also starred in the second season of In Her Words, portraying Zora Neale Hurston and the third season as poet Lucille Clifton. She starred as the title character in the Liberated Muse musical cabaret show “Madame Breezy’s Speakeasy” which debuted in 2015. 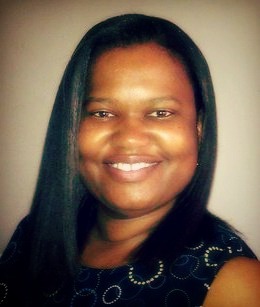 Lyn is a published poet, recently published in the 2015 issue of Reflections Literary & Arts magazine, a journal of Prince George’s Community College. Singer/Songwriter Angela Ballard, known onstage as the artist Anonamas, made her acting debut in 2010 in the Liberated Muse musical Running: AMOK as the character “LYN” which premiered in the 5th annual Capital Fringe Fest. A longtime singer and songwriter who experiments with hip-hop rhythms and eclectic beats, she has performed across the country and abroad as a vocalist and is part of the music duo 8orMas. She is owner of Samanona Music Publishing and host of the monthly Liberated Muse Arts Group performance and open mic series #theSPILL. Visit her website HERE.